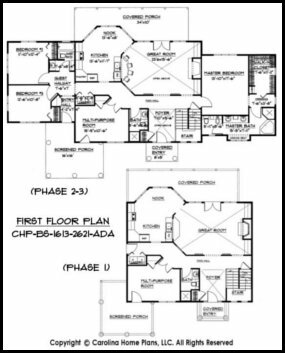 For those wishing to build for their future as the budget will allow, this dramatic 2 story expandable house plan provides the adaptable flexibility needed in today's harsh home building environment. The main 2 story structure in phase 1 contains 1613 sq. 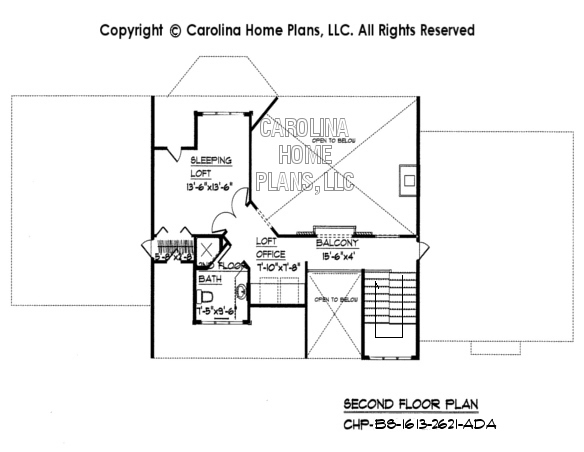 ft. and easily accommodates the 2 additional bedroom wings without disrupting the main house. 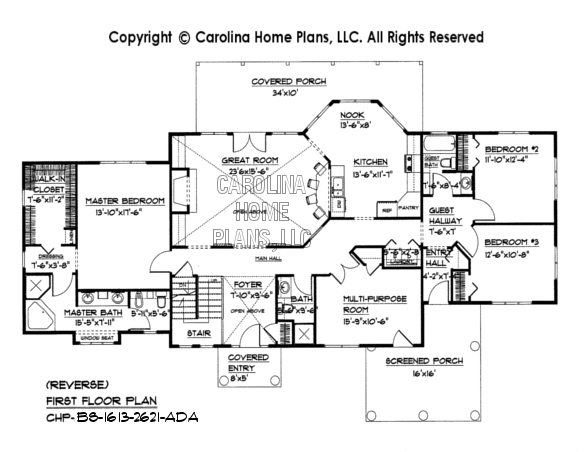 Featuring a contemporary open floor plan layout, cathedral ceilings and 2nd floor sleeping loft and office, this unique, expandable 2 story home plan allows plenty of flexibility in the floor plan design. The lovely, spacious kitchen and breakfast nook, along with the pass-thru bar to the great room offer stunning interior views. 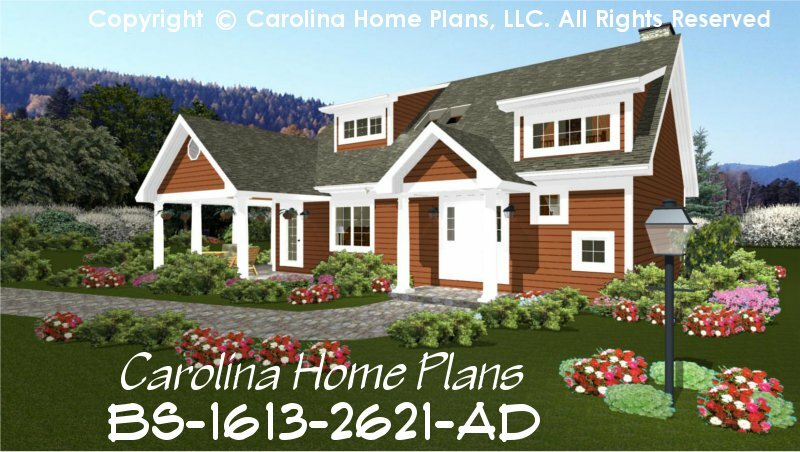 This flexible home plan matches the styling of garage/apartment plan GAR-841-AD and may be purchased together at a special discount price. 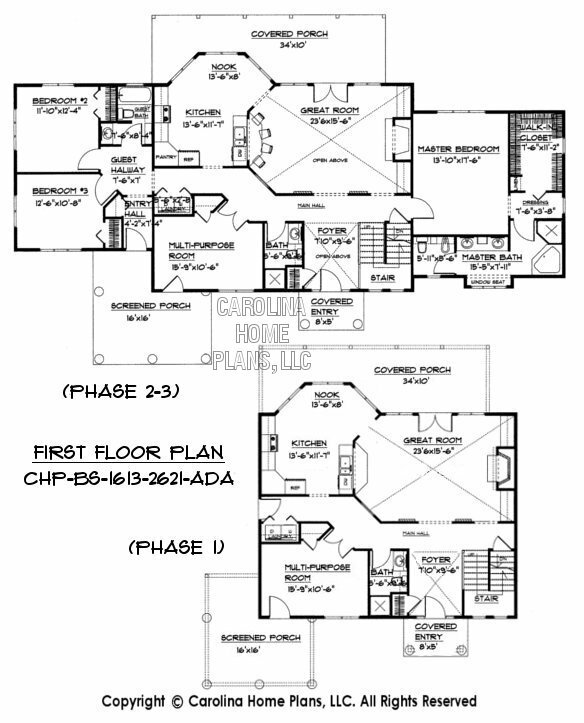 Please note: These plans are specifically geared toward building in stages and contain extra construction sheets. Available options and pricing: See below. 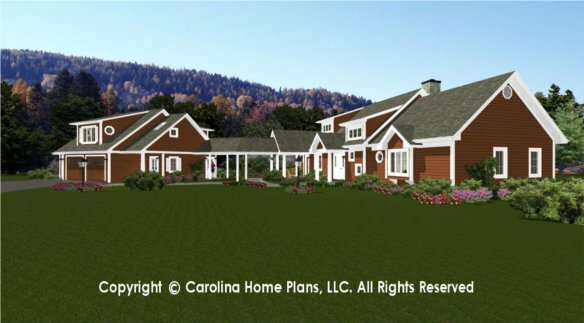 We originally designed this build-in-stages combination vacation and retirement home for a client whose young daughter had just accepted a new job in a village in which they planned their future retirement. 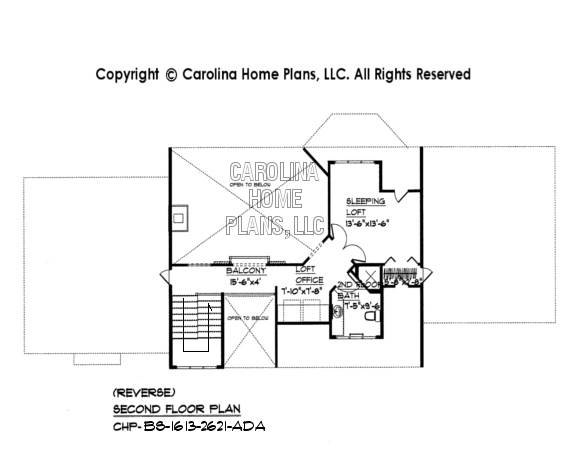 This flexible and expandable 2 story home plan is an ideal solution for small budget homeowners willing to build-in-stages. 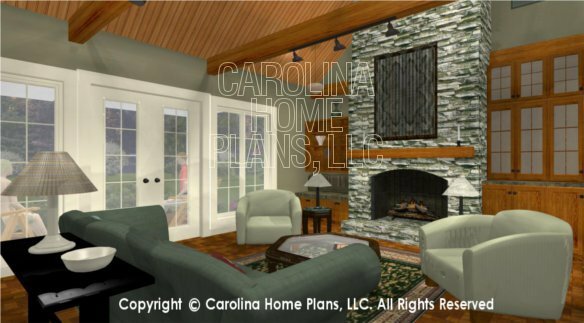 Starting with the garage apartment for the daughter and semi-attached vacation cottage, their property would be maintained and watched until they moved down full time at a later date. Once the daughter could afford her own place, the garage apartment could then serve either as rental property, guest quarters or in-law apartment; or even care-giver quarters sometime down the road. 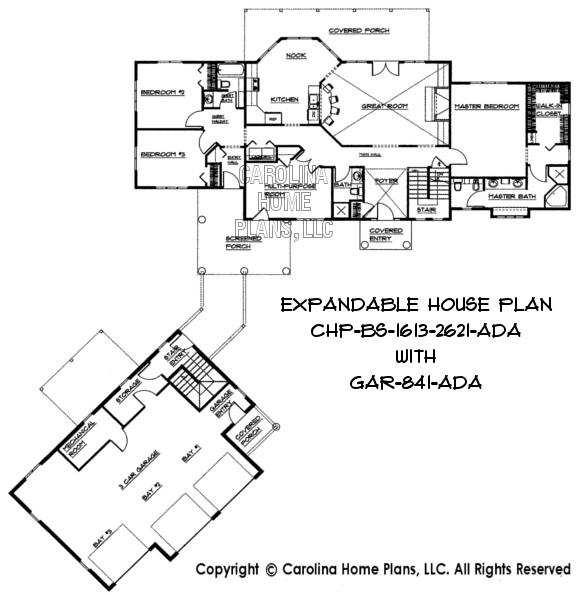 This build-in-stages method offered by expandable house plans can provide a convenient affordable alternative for cost-effective homeownership. 2nd Floor Sleeping Loft 13'-6"x13'-6"
NOTE: Due to the large number of sheets for Build-in-Stages Repro Plan Sets, it is cheaper to purchase the PDF File and print only those sheets as needed during each construction phase.